Among the things I love about driving, the ones at the top are powerful 4×4 vehicles and cool, scenic roads to drive them on. 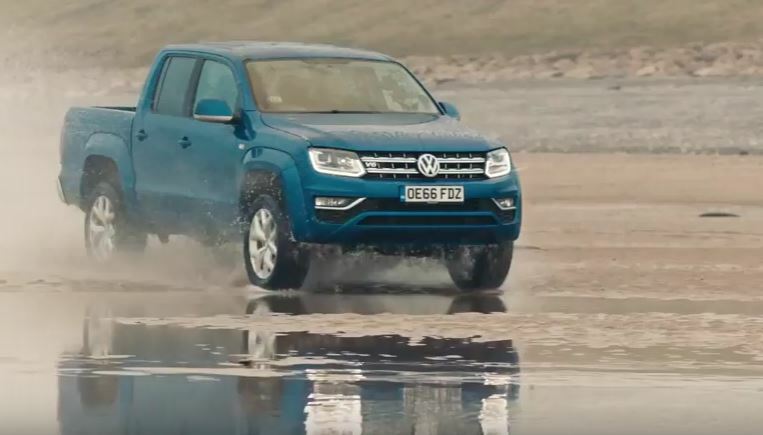 So when I saw the video below about the latest model of Amarok I had to look into it more – especially seeing they were pitting two teams of drivers against each other on the back roads and beaches of the Lake District. The growl of the engine alone at the start of the video is enough to get me going. Not bad at all for a big pick-up. The first challenge was technical off-road driving over large bedrock, which the Amarok glides over with ease. 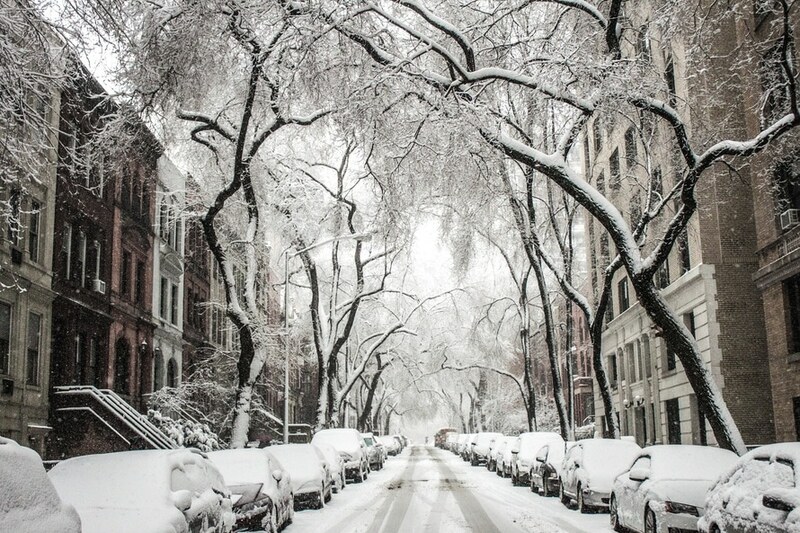 I think it’s important to most of us that if we’re investing in a vehicle that can go off road and be driven along the city streets, we find something that is superior at both. That’s exactly what you get with the Amarok. The 8-speed automatic gear box provides up to 550Nm of torque so uneven obstacles like this and hills are easily tackled, even in wet conditions. And what the Amarok does at the same time is carry big loads – 3.5 tonnes worth on its wide payload, if you need it to. To finish the video they did something I’d love to have a go at – spun donuts on a wide, sandy and fairly waterlogged beach. 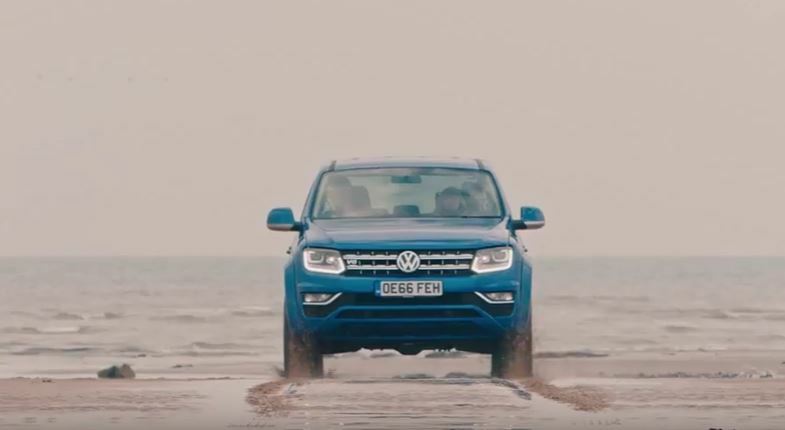 The aim was to make the Volkswagen symbol in the sand using the Amarok’s traction and with a bit of help from the rear-view camera, and they did a pretty good job. 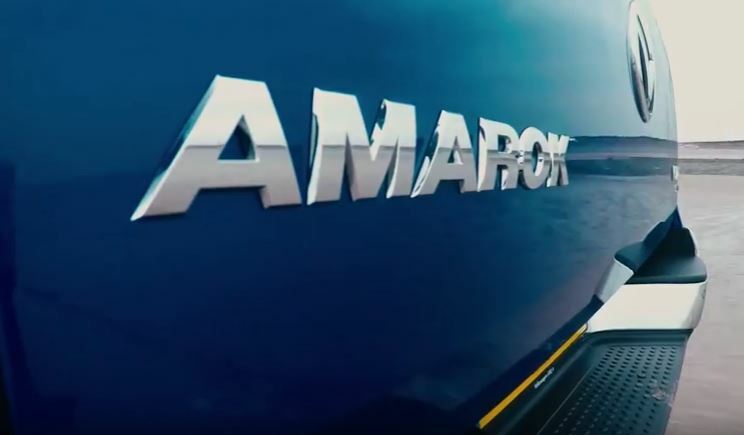 Whetting my appetite to find out more, I did some research and the new Amarok has a lot of updated features that make it one seriously stylish vehicle for off road and city driving. It has a double chrome trim, bi-xenon headlights, a new grille and 17” alloys as standard. For an extra touch, my favourite add on is the stainless steel rear styling bar. Plus the dash has been upgraded with the latest tech in its central infotainment system including a Composition Media radio that outputs on six loud-speakers, AppConnect and electronic voice amplification so backseat passengers can hear you in the front. 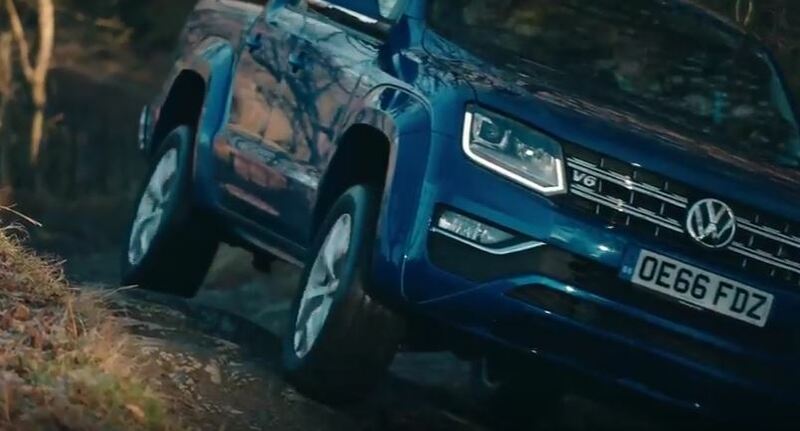 Has this video inspired you to go on an off-roading experience, or maybe the Amarok is your new car-crush? 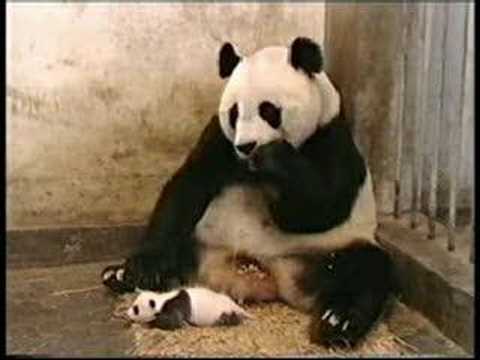 Let me know below.